Showing results by author "Rocky Davis"
[Contains explicit content] The South. From the bottom of Missouri on down, and, uh, to the right, there lies a huge swath of territory that's all different, but the same enough to fiercely deny that Texas and Florida are part of it. 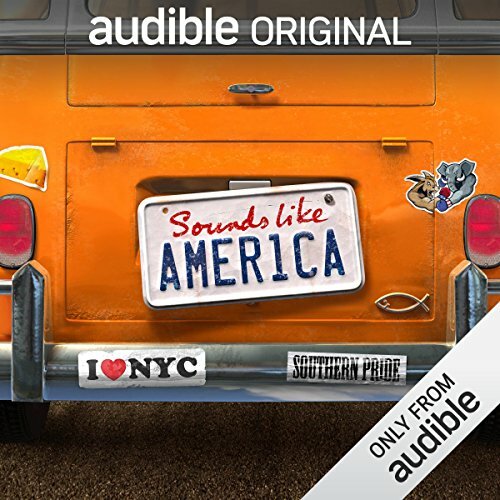 On this episode of Sounds Like America, host Roy Wood Jr. ( The Daily Show) kicks off our tour of the dirty South. You'll hear stand-up comedy, music, and on-the-street interviews that capture a slice of what life is like below the Mason-Dixon line.